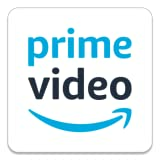 [dropcap]O[/dropcap]ne of the things that I most feared of the film “Room” was for it to actually be the typical telefilm that absolutely did not contribute with anything new to the viewer. That’s what I thought with its theme, centered on a young woman who lives with her son in a room. The girl is not there by choice; years ago, she was kidnapped by a man who took her against her will. Since he abused her, the protagonist of the story had a descendant who doesn’t know what the outside world is, enough reason for her to do everything possible so that the little one feels comfortable in their “home”. Another of my fears when watching “Room” was on the fact of how such a raw story would be taken to the big screen. Thus, the director Lenny Abrahamson and the writer Emma Donoghue, also author of the book on which the film is based, chose to narrate what happens in the film through the child’s eyes, Jack. The decision could not have been better. “Room” can be divided into two parts. In one of them we watch as Joy and Jack live in a small room. The first tries to protect her son from the horrible situation that they have had to go through, but can’t help to get angry with the boy under certain circumstances. Regarding the second half of the film, it explains how both characters try to rebuild their lives after fleeing from their abductor. The most powerful scene of “Room” is featured in-between, the same in which it’s shown to us how the mother and son manage to escape from the clutches of their abductor. Simply masterful. Although all I’m pointing out may seem like a spoiler, it’s actually explained in the trailers. In addition, the importance of this feature is not the plot itself, but the profound human journey in which we are introduced by the images or, which is the same, the emotions it conveys. Although many viewers probably would have liked the film to be developed only in the place where Joy and Jack were held, the fact is that it’s a success that “Room” botheredto detail how the characters were affected by everything that happened. I also include the family of the protagonist here, with existing passages of great dramatic force in which, when apparently it would all have to be happiness, disputes and recriminations arise. The way how a trauma is described and how to overcome it is exemplary, and the good thing is that this is not just some tear falling into gimmicky scenes. There’s also the issue of the media and its attempt to exploit a painful event as the one Joy had to suffer, though personally I found this to be the least interesting section of the film (I guess it’s because it’s a fact we see regularly around us, even in far less dramatic cases than the one presented in the film). 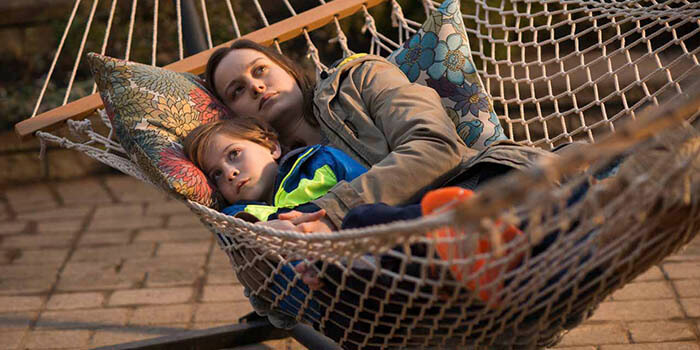 Of course, “Room” could not exist without its cast. Brie Larson is fantastic and manages to convey what her character feels, that contradiction that lies in the soul of a tortured Joy. The actress has worked on television series, independent titles and big Hollywood productions, so, although it is now when many will hear her name, she has an extensive background on her backs. 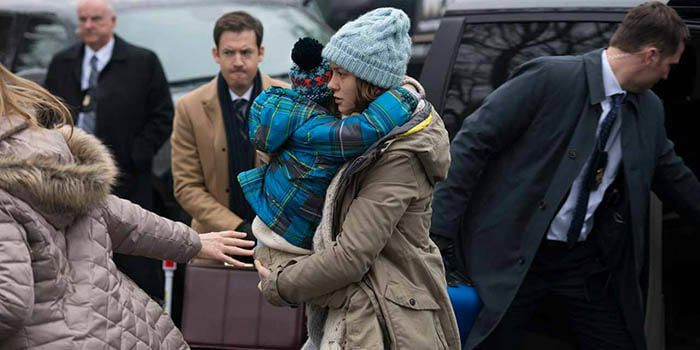 However, the real discovery of the film is Jacob Tremblay, who plays her son. This young man manages to enthrall us at all times and make its history believable (both when he thinks that there is a world beyond the house as when he is reluctant to discover what lies outside the “safe haven” in which he was born). 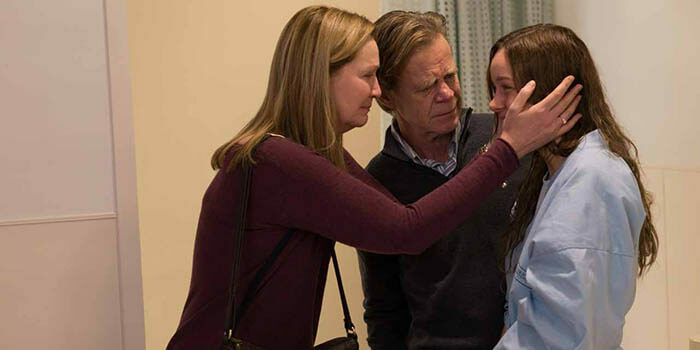 I wouldn’t want to forget the extraordinary work of Joan Allen (there is a beautiful scene between grandmother and grandchild), or to mention the brief presence of William H. Macy, far from the unpresentable Frank Gallagher from “Shameless”. Lee Toland Krieger, nuevo director de "La serie Divergente: Ascendente"